A Quick Overview of Brick Styles, Colors, and Textures! 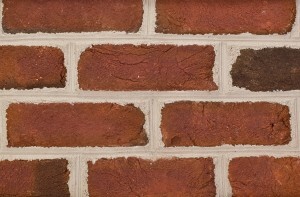 With so many manufactures and innovative computer technology, consumers now have an even greater selection of classic brick styles, colors, and textures. 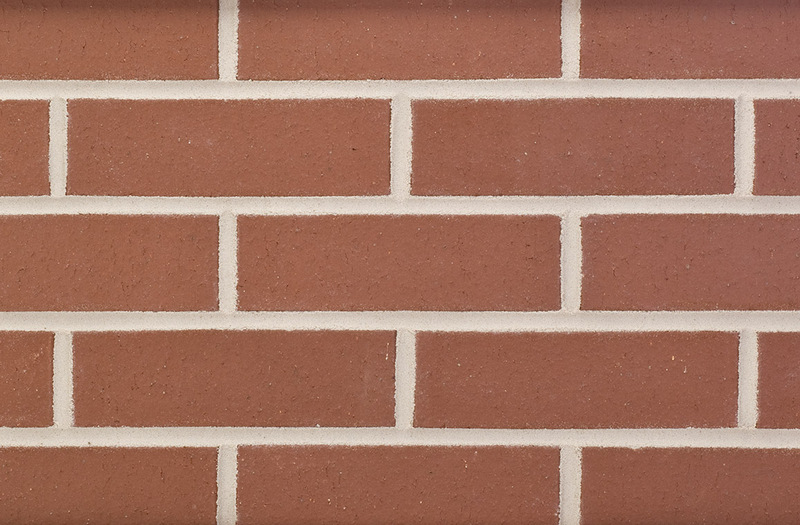 Brick can deliver classic beauty, strength, and durability to any home or building. We will give you a very brief overview of some popular brick manufacturing processes, finishes, and colors! Clay Brick can be molded in several ways but we are just going to touch upon some common processes. 1. Water struck brick is a type of mold that is popular in New England. During the brick making process, soft clay in pressed into a mold and water is used as the release medium to keep the clay from sticking to the mold. Water struck brick produces a smooth, hard, sand free texture. 2. Sand molded brick is similar to the water struck process but instead of water sand is used in the lining to keep the clay from sticking to the mold. The result is a smooth sandy texture. 3. Hand molded brick just as the name implies is clay that is individually molded by hand. Unique features rise out of hand molded brick such as folds and crevices which give it distinguished classic appearance. 4. Extruded brick or machine molded is a more modern method of producing brick. Through this process you can achieve a wire cut, rolled edged, glazed, or smooth finished brick. Extruded brick can be more regular in size compared to hand molded brick. Through this process low moisture clay is extruded under pressure through a die to produce a distinctive brick shape. 1. Wire cut brick or matt refers to bricks that are sliced by the wire. The wire pulls the edge of the brick, stressing the clay and creating small cracks in the surface of the stretched material. When fired in a kiln, the stretch marks on the surface of the baked brick separate into rough cracks and crevasses. This feature is what gives the bricks the visual appeal that many builders and homeowners seek in a finished appearance. 2. Antique bricks are machine molded brick with a handmade appearance. Antique bricks are wonderful for achieving that reclaimed look due to production methods to give them that, aged, tumbled and worn appearance. 3. Glazed brick has a glaze applied to it prior to firing and results in hardened surface with textures that vary from glass-smooth, speckled, and rough. 4. 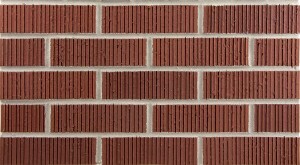 Vertical Score brick have a face surface with vertical cuts to give it a very distinct texture and look. Clay Brick can come in an array of colors such as white, tan, rose, pink, red, orange, gray, cream, burgundy, buff, brown, and black! Full Range is the term referred to brick that display a full range of color rather than being one color as a whole. For example, you may have a cube of brick with varying tones of red and black. Sometimes you may even see brick with various dark spots on the face or surrounding the edge. This is referred to as “flashing”. Iron spots found on brick refer to little black dots speckled on the surface. 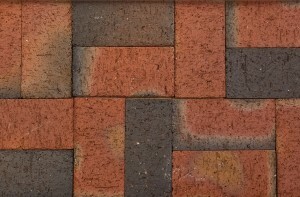 In addition to the various brick colors you can even choose to change the color of the mortar joint. Changing the mortar color can alter the appearance of your bricks so it is important to plan your brick and mortar colors together. Mortar color can bring about a light warmer feel or even a dramatic contrasting effect. TLC Supply, Inc. has all the materials you need to get your project done! We carry a wide selection of premium modular, paver, and thin brick from brands such as Rocky Ridge, Harmar, Cushwa, Pine Hall, McAvoy, KF, Endicott, and Stiles & Hart. We have hundreds of brick sample boards displaying the many different brick colors, textures, and molds. So whether you are looking to build something new or add to an existing brick surface you are sure to find something to meet your needs! In addition we provide custom fabrication if you wish to have your brick engraved. If you liked this page be sure to share it with all your friends! And for even more inspiring brick walkways and patios as well as backyard DIY projects and outdoor entertaining ideas follow us on Pinterest! WAIT! Check this out! You may even be interested in our post How to Build a Brick Walkway & Patio. The helpful staff at TLC Supply are happy to answer any of your project questions, just give us a shout! Send us an email to info@tlcsupply.com or leave your comments below. Next ›How to Build a Paver Patio! My husband and I are trying to decide on the materials that will be used to make our new house. Thank you for informing us about the different kinds of bricks. After reading this article, it looks like the extruded bricks are a nice fit to our need. They are a good size and can be acquired in many different cuts. Thanks again for the information. It was great to know the different finishes of bricks and that the antique brick is machine manufactured, but they are made to have a handmade appearance that gives them a rustic look. Surely my mom will love that, so I will advise the masonry contractor that we will hire to use this. She is a lover of anything rustic, and she wants that look in the house that we’re having built. Thank you for sharing this.